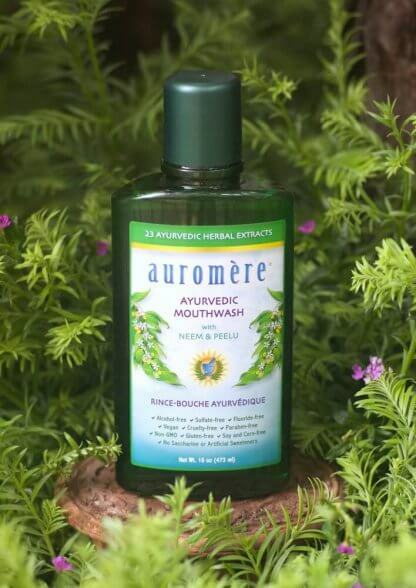 Experience the power of Neem! 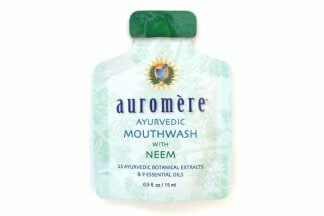 Rich in botanical extracts and essential oils that are full of beneficial properties for teeth and gums. 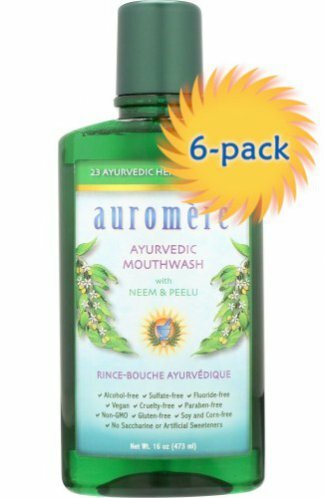 Since ancient times, these potent ingredients have been recommended and prescribed by Ayurvedic specialists for optimum dental hygiene. With a fresh, minty taste! 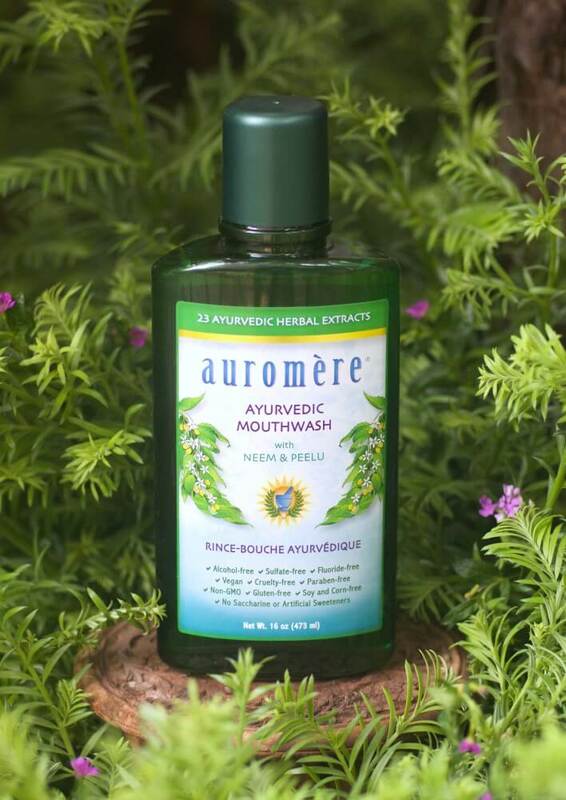 Purified Water, Glycerine (from vegetable oil), Hydrogenated Castor oil, Xylitol (from Birch bark), Essental oil blend: [Anethol, Menthol, Eucalyptus, Mentha arvensis, Mentha piperita, Mentha viridis, Geranium, Cardamom, Clove], Indian Licorice root, Herbal Extract Blend: [Peelu (Salvadora persica), Neem (Azadirachta indica), Pomegranate rind, Common Jujube, Rose Apple, Clove, Persian Walnut, Barleria prinoitis bark (Vajradanti), Indian Almond, Bedda nut, Asian Holly Oak, Prickly Ash, Zanthoxylum alatum, Sappan wood, Catechu, Bengal Madder, Acacia arabica bark (Babul), Sarsaparilla, Cinnamon, Medlar bark, Mayweed, Bishop’s weed].